As the NADA protocol was pioneered, Lincoln Hospital created a model of support for community health programs, known as the NADA model. The model established the protocol not as a panacea for the masses, nor as a stand-alone therapy, but rather most effective as an adjunct to comprehensive care (NADA, 2010, Smith, 2010). (See figure 1, page _____). This section describes these components as well as the applications of the NADA model in various settings. 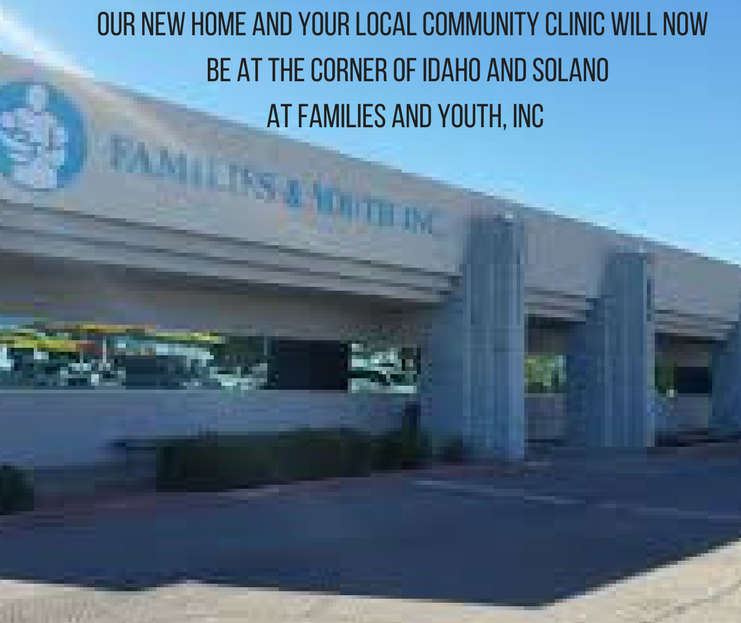 Integration within other interventions: These may include a supportive non-confrontational approach to counseling and medical care; an emphasis on self help, peer mentoring and/or 12 step groups early in the recovery process. Barrier free: NADA treatments are offered as a “barrier free” treatment; lengthy assessments and intake are unnecessary to screen for “appropriate” patients. The NADA clinic serves as a “front end” to the other services, allowing the client the opportunity to experience “something significant” prior to committing to a treatment or medical plan. Regular treatments: Treatment is available without appointment throughout the week, ideally on a daily basis in early stages of treatment. Communal setting: NADA treatment is provided in a group setting for a duration of 40-45 minutes. All clinical activities take place within a tolerant informal family-like atmosphere. Local personnel and/or cross-trained health providers offer the therapy: Service delivery of the NADA protocol should not be dependent on full body acupuncturists or physicians. To maximize the cost-effectiveness, the accessibility of the treatments, and cultural competency, NADA protocol treatments are provided by NADA-trained health workers who already work within the existing community health program. Use of toxicologies to monitor progress: when in the context of addictions treatment or pharmaceutical medication detoxification/tapering, frequent toxicologies are emphasized to monitor progress. Collaboration with court-agencies: Clinicians have a willingness to work with court-related agencies, including drug court, mental health court and veteran’s court. Ryan Bemis DOM, MAOM is a NADA registered trainer and is certified by the state of New Mexico as a Doctor of Oriental Medicine and NADA supervisor. Ryan has been working internationally with NADA as a consultant, writer and advocate since 2007. With previous experience working as an addictions counselor, Ryan is Executive Director of Crossroads Community Supported Healthcare in Las Cruces and co-founder of the NADA Border Project and Promotores Descalzos in Mexico. Acknowledgements: Many thanks to Mateo Bernal, Jay Renaud, Kimberly Culligan, Sara Bursac and Alexander Diaz for assistance in preparing this paper.